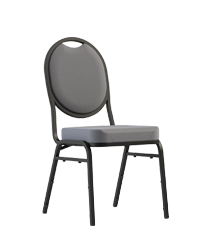 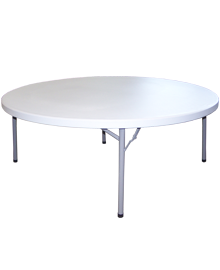 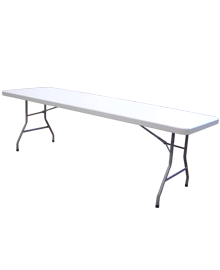 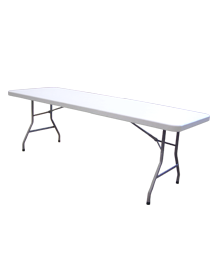 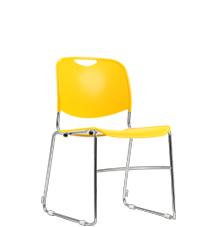 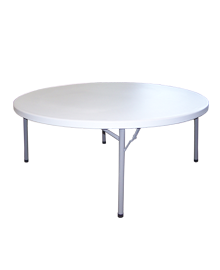 7/8″ steel frame with multiple steel cross members provides strength and durability to the chair. 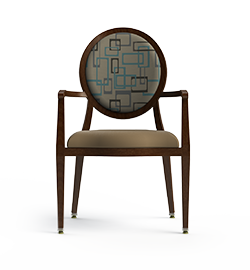 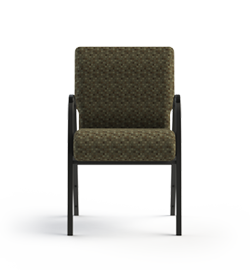 Superior plywood is used on all chairs. 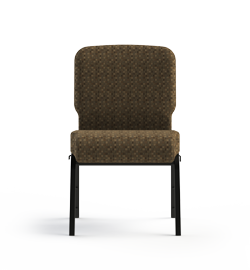 The seat features a 5/8” thick and the back is 7/16”. 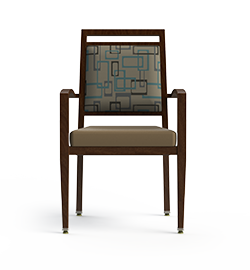 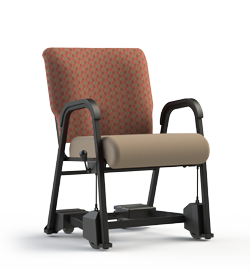 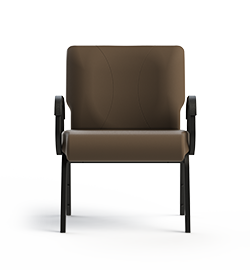 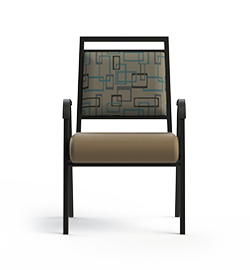 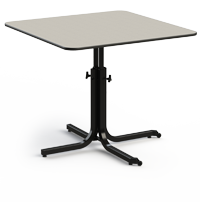 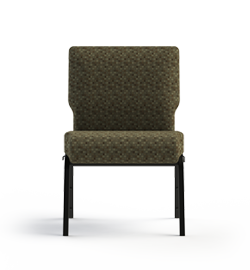 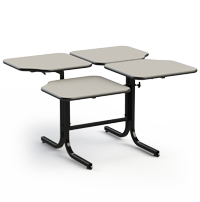 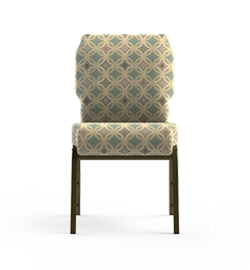 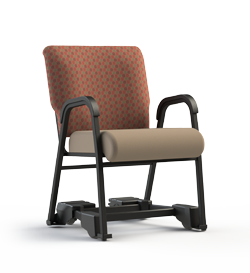 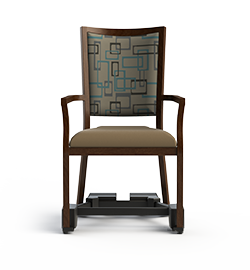 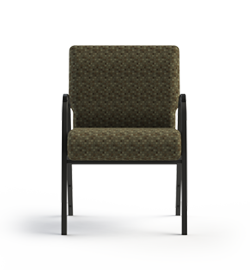 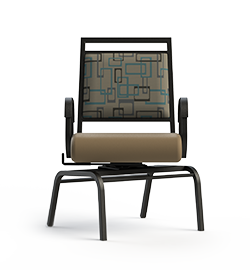 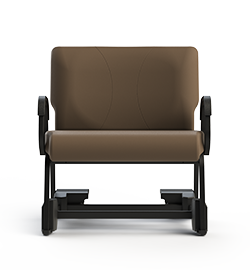 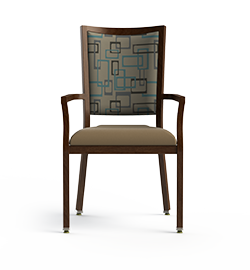 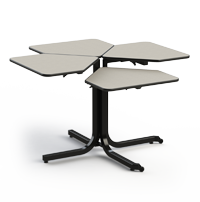 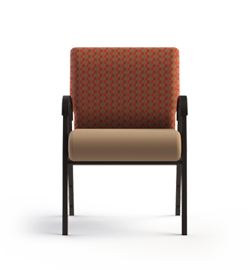 Handling and moving chairs is a breeze with the handhold on all Vista chairs. 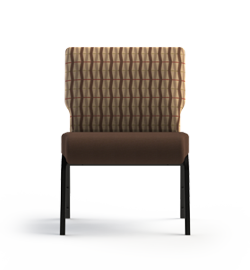 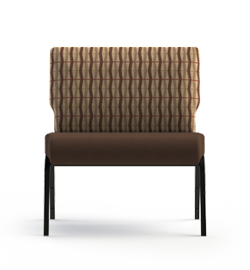 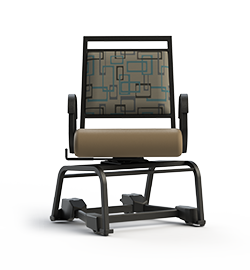 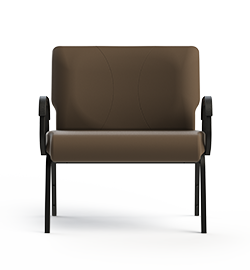 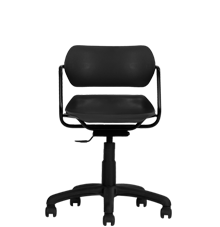 Stacking bars are a stardard on all Vista chairs to provide extra protection when stacking. The two piece back assembly encloses all tabs for a clean and sleek look. 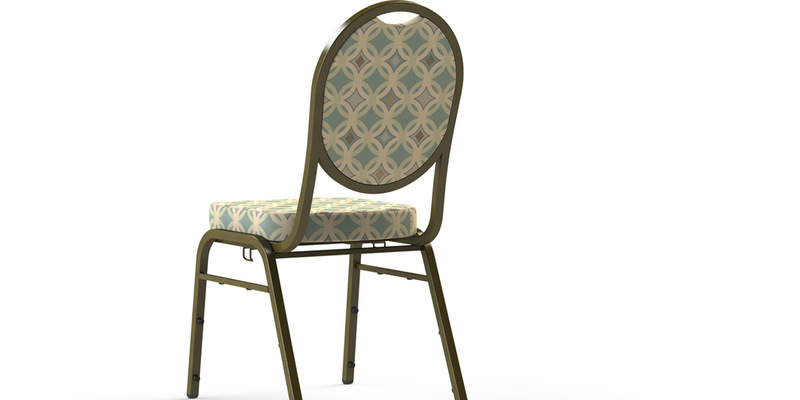 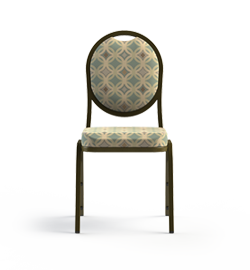 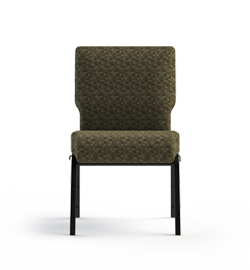 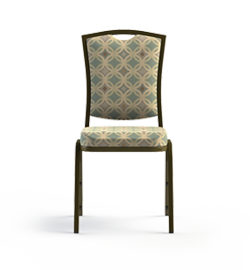 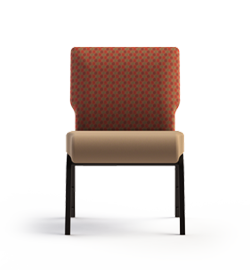 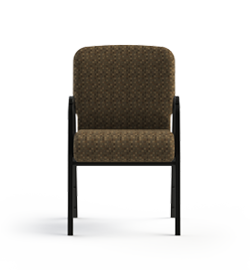 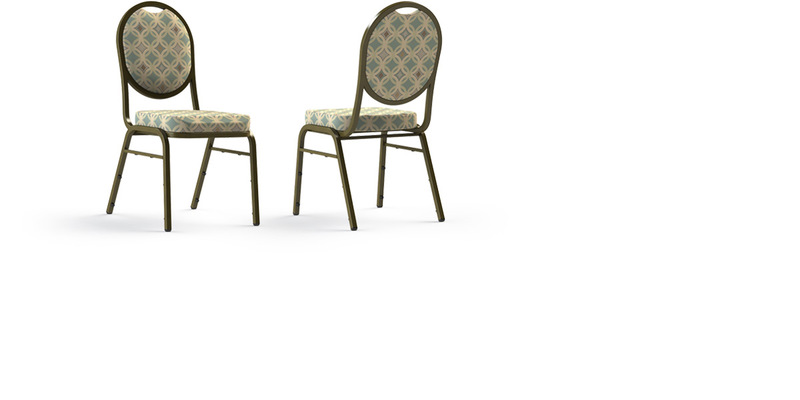 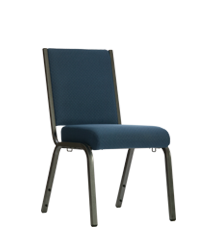 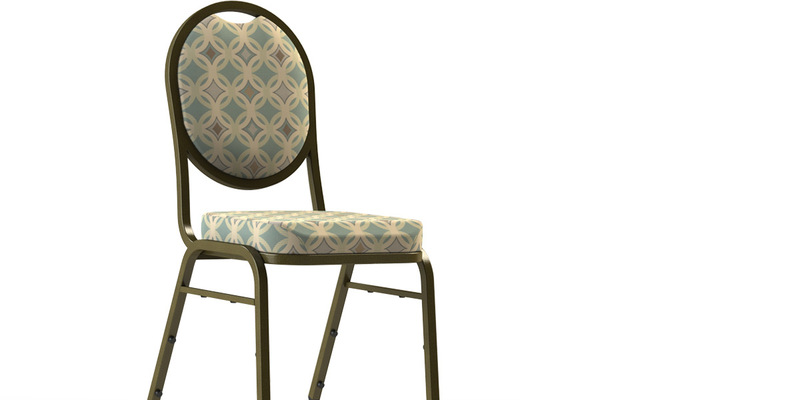 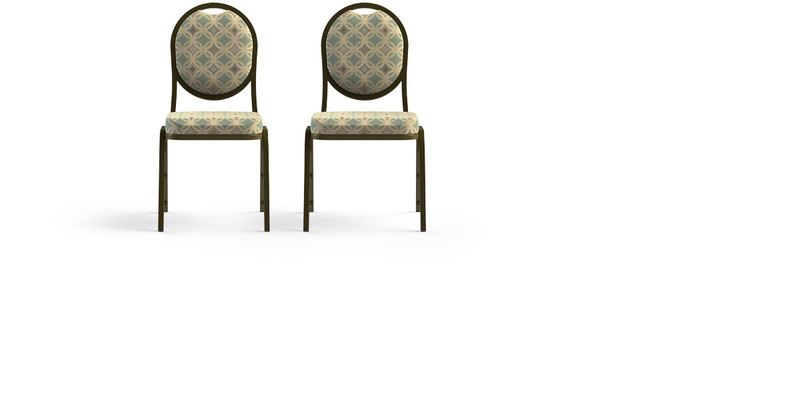 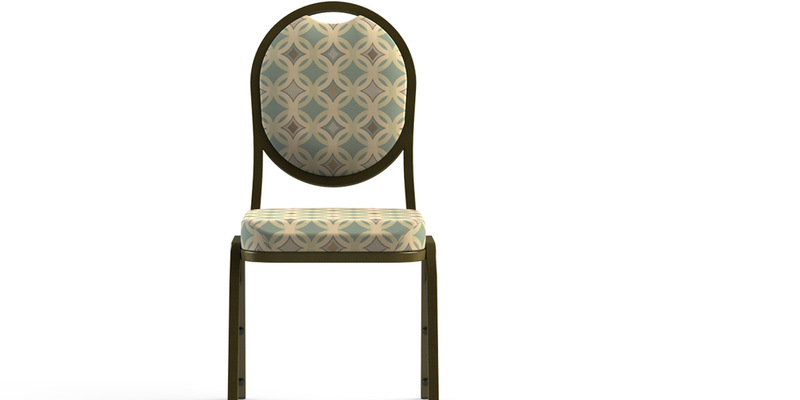 All banquet chairs have the ability to stack up to 8-10 high. 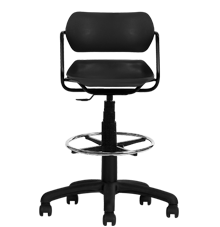 A 20" wide version is available. 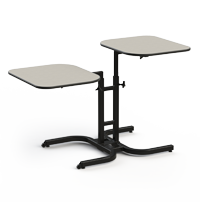 Please contact ComforTek for more information. 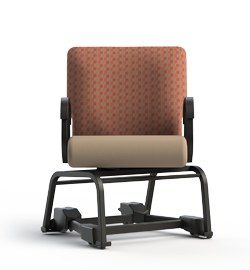 Since the plywood base is encased in foam, fabric snags are eliminated (on CCF upgrade only). 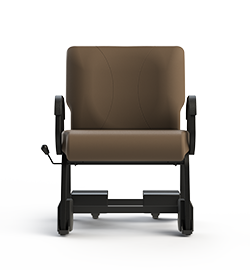 The retractable ganging tucks neatly underneath the frame of the chair when not required (optional).